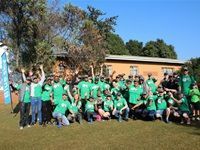 Local NPO Blue Sky Society Trust (BSST) along with IT Trailblazers, Network Configurations, and WESSA uMngeni Valley recently teamed up with 120 children from three different schools to plant 250 trees as part of the Trees4KZN initiative. 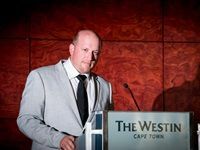 The 2017 Pricecheck Tech and E-Commerce Awards was held at The Westin in Cape Town on 14 September 2017. 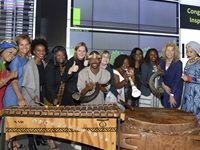 Five of the women included in the Inspiring 50 women in Africa attended the opening of the Johannesburg Stock Exchange on 31 August 2017. Held at the end of Women's Month, the event was held to symbolise how women are becoming increasingly involved and pivotal in the technology and finance sectors. Graphisoft recently launched its newest software product, ARCHICAD 21 in Cape Town, Johannesburg, and Durban. 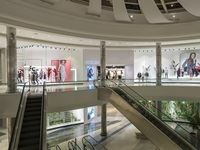 Skyfii will be providing Woolworths with its IO SaaS platform subscription services across 500 stores, over an initial three-year period, after it finalised its master services agreement with the South African retailer. 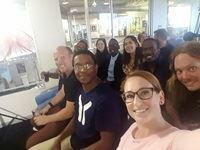 Heavy Chef recently held a 'Valentine's day edition' of its events, centred around fintech at Primedia Cape Town. Why does your business need flash storage? Rudi van Rensburg, senior manager for Primary Storage All Flash at Dell EMC, talks about four points that show why adopting All Flash makes business sense. Rudi Van Rensburg, senior manager Primary Storage All Flash at Dell EMC, debunks myths about flash storage and discusses why it's become the only realistic choice for primary storage. Rudi Van Rensburg, senior manager Primary Storage All Flash at Dell EMC, discusses why flash memory and storage is the technology MVP of the early 21st century. 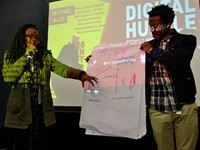 This year's festival ran from 19 August to 3 September 2016 and brought together diverse digital and technology sectors to collaborate and share skills in digital media and technology innovation. 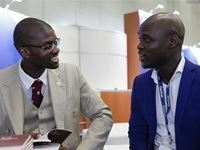 On 26 to 28 September, the African leg of the Gartner Symposium ITxpo took place at the Cape Town International Convention Centre. The 2016 PriceCheck Tech and E-Commerce Awards acknowledged the efforts of new entrants and e-commerce innovators, alongside established brands in the sector. 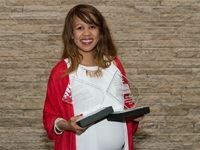 The winners were announced at a gala dinner held in Cape Town.